Many of the world’s best eSports teams compete in multiple games rather than just one single game. While eSports pros often make a name for themselves in a certain area and game, official pro teams tend to spread their wings and court the best players across the biggest and most popular games on the pro circuit. This is why you will often see teams with representatives across the likes of CS:GO, StarCraft and Overwatch, even though the three games are completely different from one another. Rarely you’ll see players cross-over and play other games, although this sometimes happens for more skilled players who are looking for a little more variety in their pro career. With the eSports industry worth more than half-a-billion dollars, it comes as no surprise that the biggest and best teams have earned prize money in the tens of millions. There’s no doubting just how lucrative pro gaming teams are. 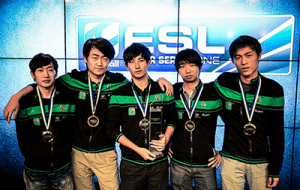 So which teams have been the most successful in eSports history? 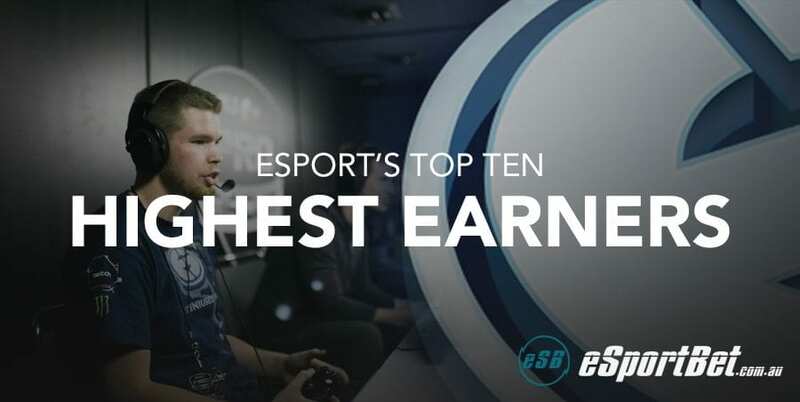 Let’s take a look at the top 10 highest earning teams in eSports. 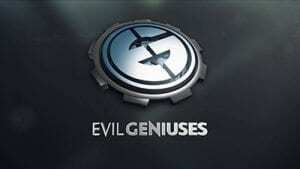 Based in San Francisco, California, Evil Geniuses was founded as a Canadian Counter-Strike team in 1999 by Alexander Garfield. It has since moved on to compete in events for Dota 2, League Of Legends, Star Craft II, Call of Duty, Halo, and World of Warcraft. It’s a subsidiary of GoodGame Agency, which funnily enough is owned by Amazon via the company’s Twitch division. It has the bases covered across pro gaming and streaming, it seems. Wings Gaming is fast becoming eSports most successful team ever. It’s been on the scene for online 2 years, and yet has still managed to make such a name for itself. This Chinese professional Dota 2 eSports team based in Chongqing is perhaps best known for winning more than US$9 million at The International 2016, which to this day is the most lucrative eSports tournament in history. 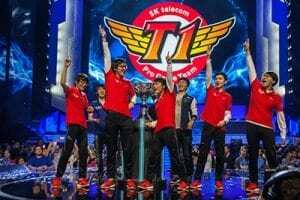 The win propelled Wings Gaming into the Guinness Book Of Records. The team was also nominated as eSports team of the year at The Game Awards 2016, losing out to Cloud9. Yet another China-based Dota 2 team to make this list. Newbee won The International 2014 and took home US$5 million in prize money, which at the time was the largest eSports prize money victory in history. It’s since expanded into Hearthstone and League Of Legends, although the latter has seen quite as much success as the Dota 2 teams. Headquartered in London, Fnatic has players in teams from around the world, playing in games such as Counter-Strike: Global Offensive, League of Legends and Dota 2. It’s won multiple League Of Legends tournaments, and its CS:GO team, based in Sweden, is considered one of the greatest of all time. It’s won three CS:GO Majors, as well as other tournaments in both the CS 1.6 and CS:GO eras. This team has bases in both China and South Korea, having won most of its near-$7 million in prize money in the latter. It was founded in 2002, and so is one of the longest-running pro eSports teams in the Asia region. It’s appeared in more than 200 tournaments, and has teams in StarCraft II and League Of Legends. Based in Ukraine, Natus Vincere has teams competing in Counter Strike: Global Offensive, Dota 2, FIFA, World of Tanks and League of Legends tournaments. ItsCounter-Strike team was the first ever to win three major tournaments—Intel Extreme Masters, Electronic Sports World Cup, and World Cyber Games 2010—in one year, while its Dota 2 team won the inaugural 2011 edition of The International Dota 2 Championship. 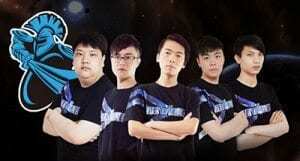 Based in Shanghai, Vici Gaming has teams competing in Dota 2, League of Legends, StarCraft II, WarCraft III, FIFA, Hearthstone: Heroes of Warcraft and Counter-Strike: Global Offensive. Its Dota 2 team is perhaps its most well-known and successful, having won and been in the top 2 a number of times. It finished 2nd at The International 2014, losing out to Newbee. 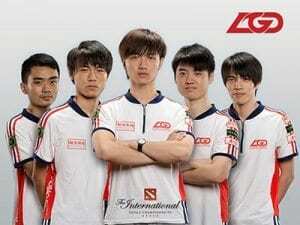 Another China-based team, LGD Gaming competes in Dota 2 and League of Legends. Named after the team’s main sponsor, Guizhou Laogandie Food, LGD has made The International on a number of occasions, and is quickly rising up the ranks on the LoL circuit. 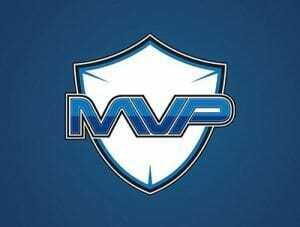 Team MVP has a number of different branches, its Dota 2 one – MVP Phoenix – perhaps its most well-known, having won 59% of the team’s total winnings. Most of its players herald from South Korea, although it has a number of internationals on its squads from Australia, Canada, Finland, Singapore and Malaysia. It’s breaking into the Overwatch scene now, and also has teams across League Of Legends and Heroes of the Storm, CS:GO and StarCraft II. 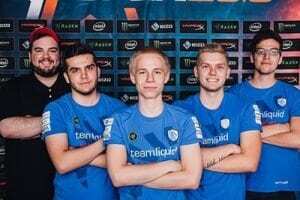 Based in the Netherlands and founded in 2000, Team Liquid is a well-known team due to its ownership, which includes popular pro sports executives from the NBA and NFL. It’s been most successful in StarCraft II and Dota 2, but also has teams in Call Of Duty, CS:GO, Halo, Super Smash Bros., and Overwatch.